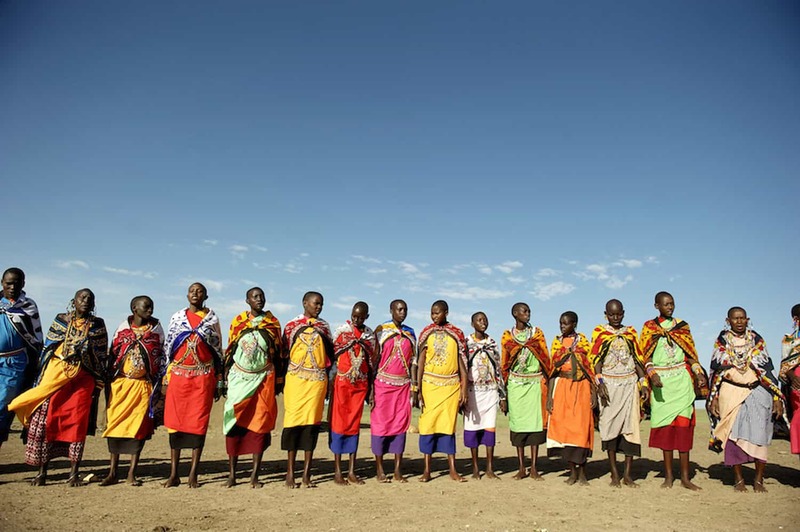 The Maasai Mara is Africa at its best. 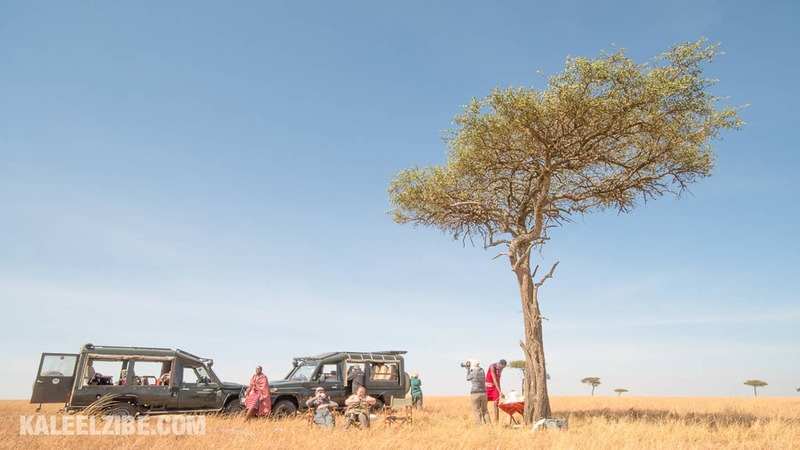 With its vast stretches of rolling grasslands, its plenitude of wildlife, and its colourful people, this part of Kenya offers incredibly rich photographic experiences. 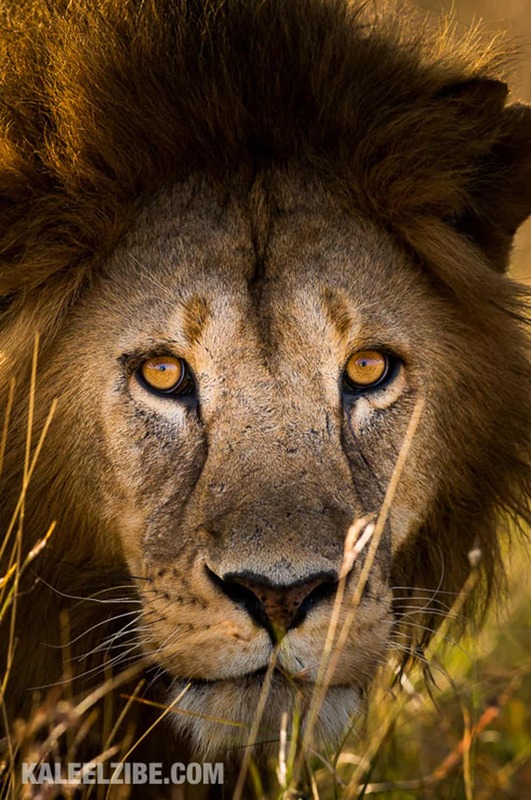 Wildlife photography here is an absolute dream; we’ll find the African Big Five with ease, so expect to photograph lions, leopard, rhinos, elephants, and buffalos. 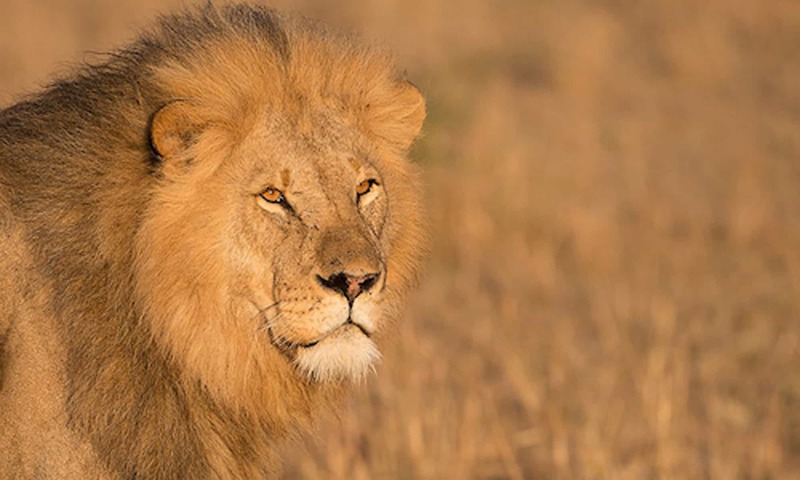 The Maasai Mara is also the stage for the famous Great Migration; an annual spectacle of millions of wildebeest and zebras crossing the plains. Join us on this photography workshop and, guided by expert wildlife photographers, capture some of this magic. 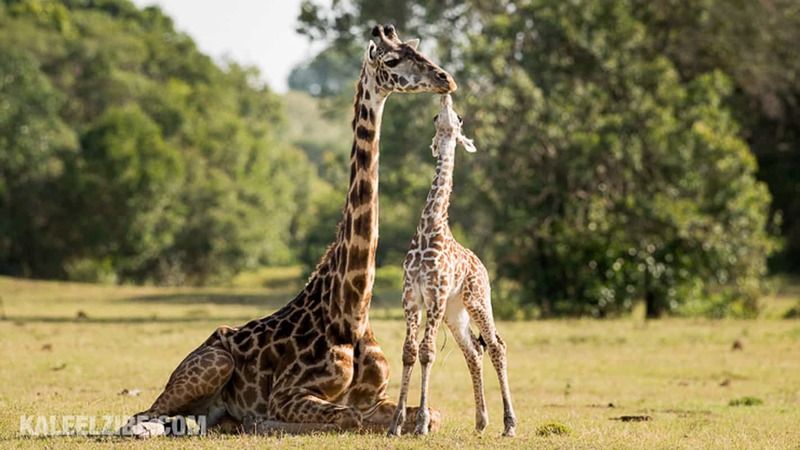 View our other wildlife photography workshops. 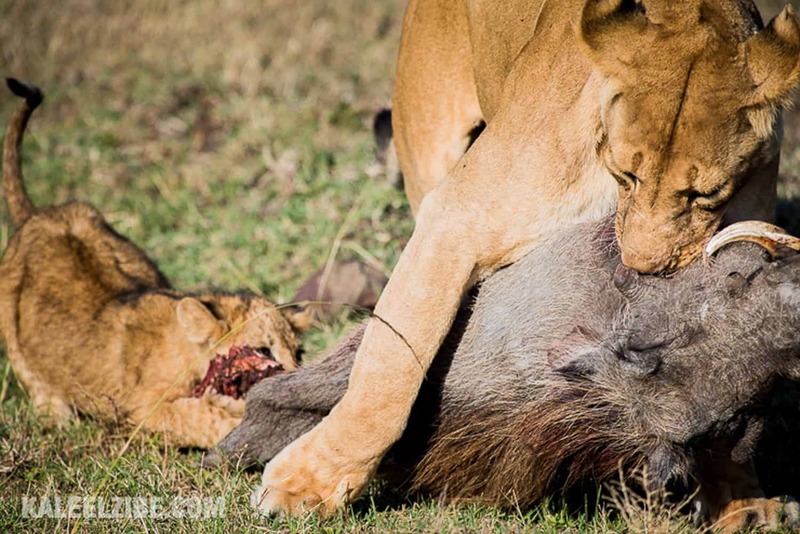 Made famous by multiple BBC and National Geographic TV series, the Maasai Mara is wildlife photography heaven. 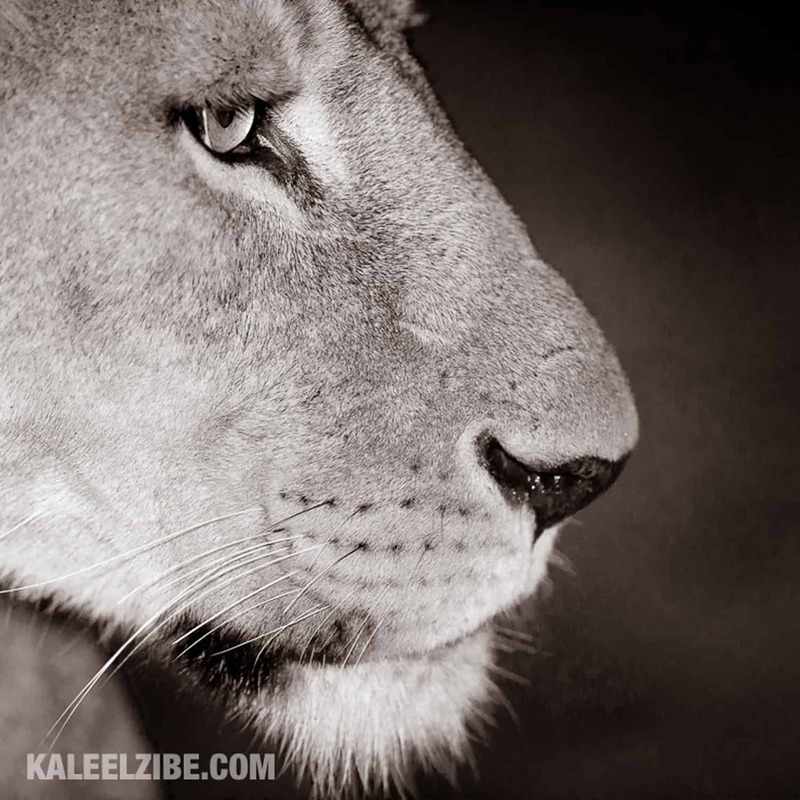 This is where the iconic African Big Five are: lion, leopard, rhino, elephant, and cape buffalo. The Great Migration happens here: millions of wildebeest and zebra cross an amazing ecosystem. 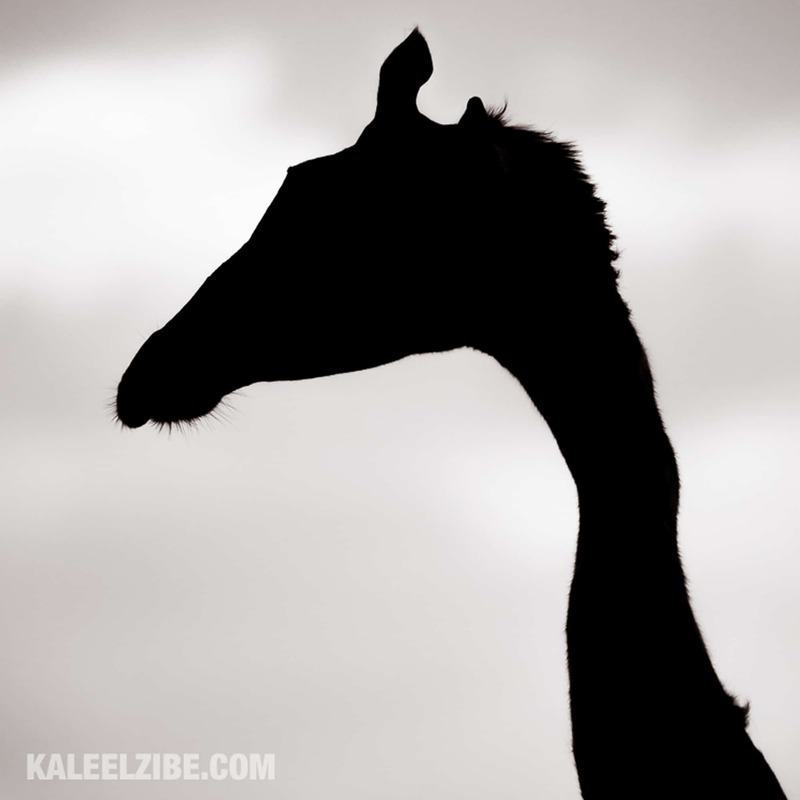 Cheetahs, hippos, crocodiles, hyenas, giraffes, impala, and countless other animals are everywhere to be seen. There’s also an amazing abundance of exotic birds, including the brilliantly coloured lilac-breasted roller, splendid starlings, several species of kingfisher, and a ruthless cast of vultures, marabou storks, hawks, eagles, and owls – the list is endless. 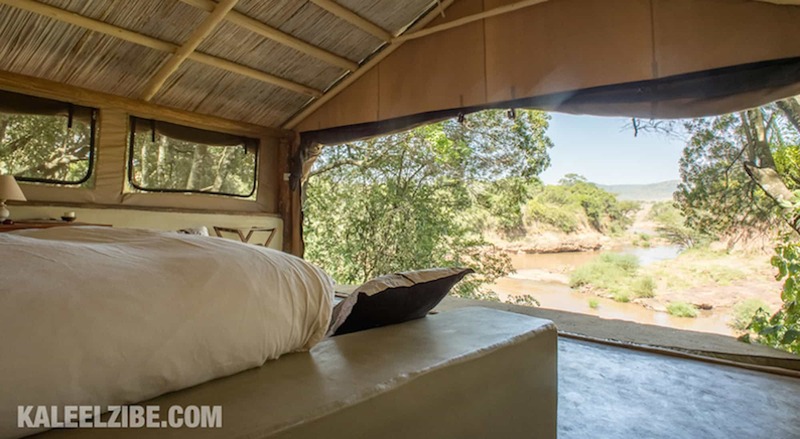 We will be staying at House in the Wild, a gorgeous lodge on the banks of the River Mara. This is an ideal base in the middle of beautiful surroundings with access to the national reserve and the surrounding private conservancies. 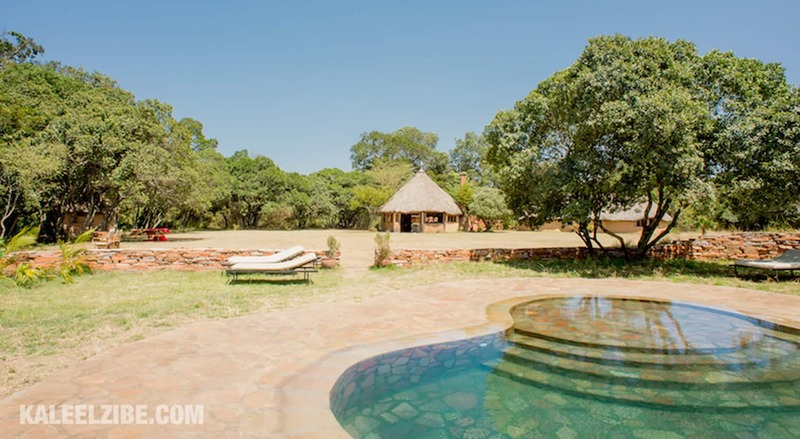 House in the Wild is a private home tucked away on a 1000-acre private estate, Naretoi, on the edge of the Maasai Mara. The rooms are comfortable and spacious. All meals are provided at House in the Wild, which is very proud of the fact that all the fresh veggies, dairy products, and baked goods are produced locally. Healthy and delicious ingredients are delivered to the lodge from the local farm on a daily basis, allowing for sumptuous and wholesome meals. Dining is either under the stars on a table by the campfire, or in the cozy dining area. 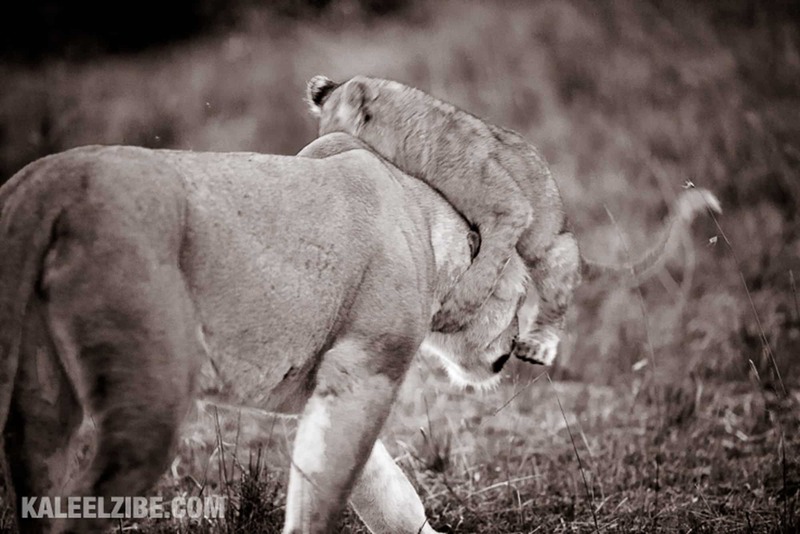 Bush dinners and brunches can also be prepared and packed picnics for those wanting full day game drives. 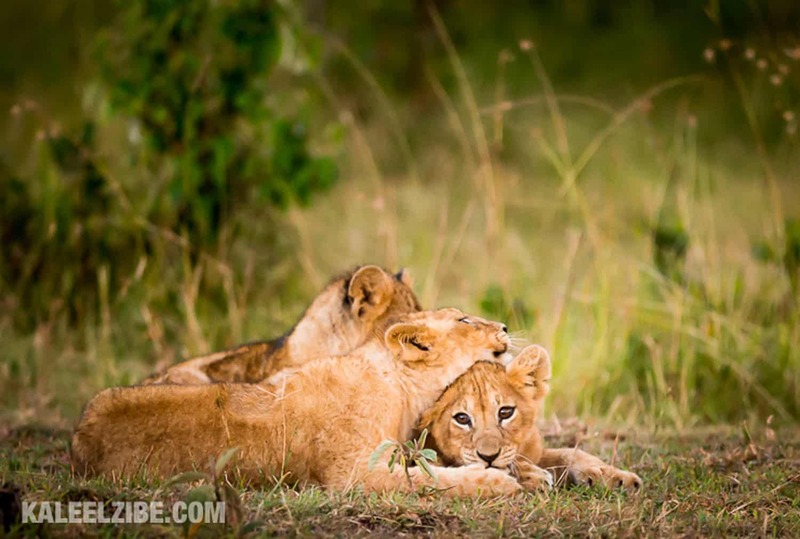 We’ll ensure incredible wildlife photography opportunities during this photo safari. 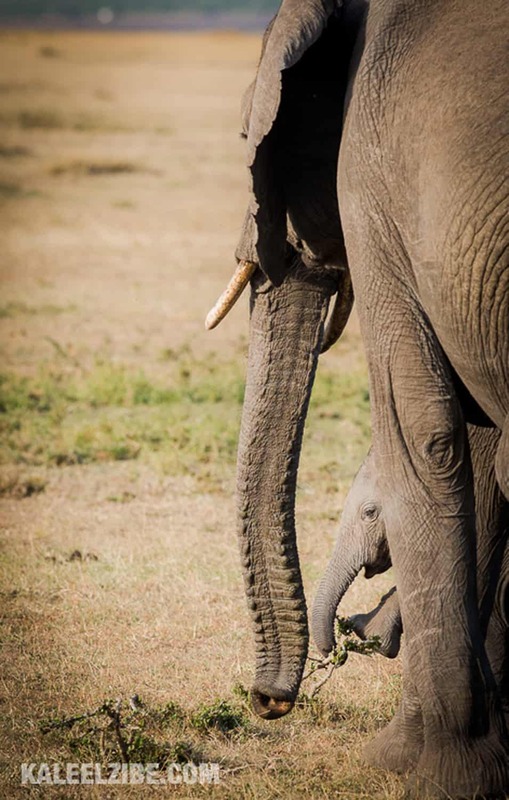 We’ll spend most of our time out on game drives, when we’ll be surrounded by an abundance of wildlife. 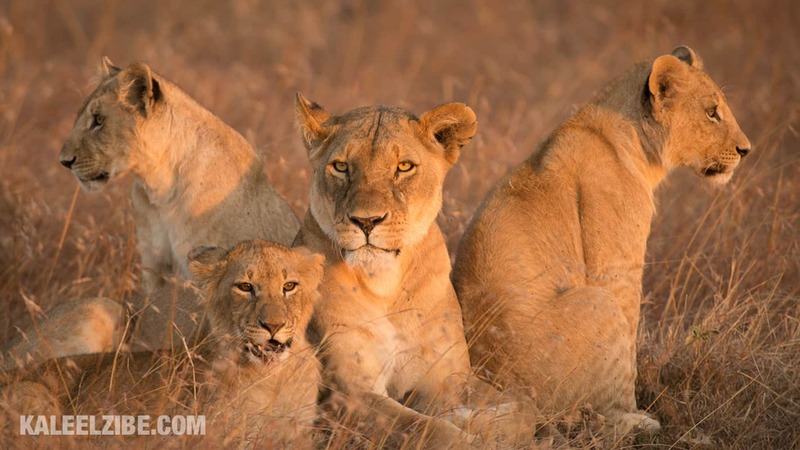 You can expect to photograph the African Big Five: lion, leopard, rhino, elephant and cape buffalo. 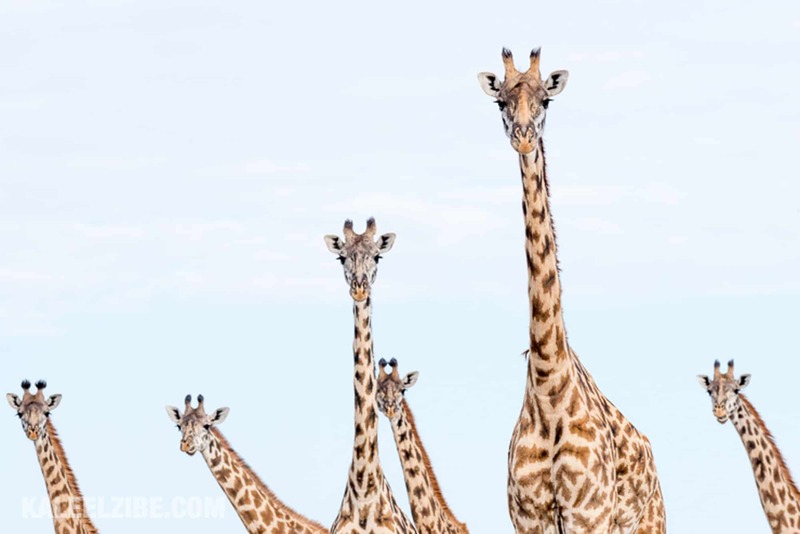 Countless other animals call the Mara their home too, including cheetahs, hippos, crocodiles, hyenas, giraffes, gazelles, impala, as well as an impressive cast of birds. And if we’re lucky, we’ll catch the mass migration of wildebeest and zebra; an incredibly spectacular phenomenon that happens on an annual basis. 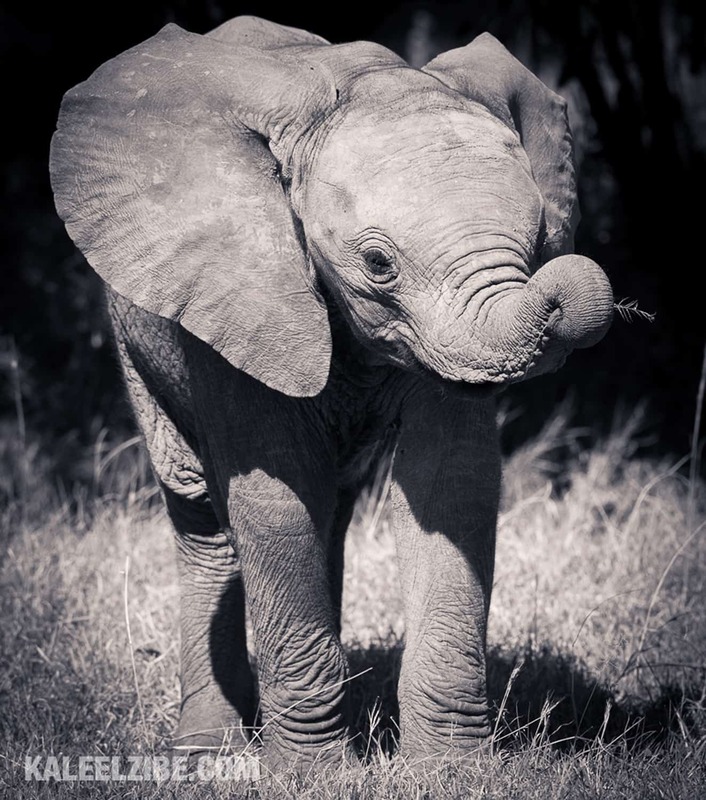 Though it’s not fully predictable, our workshop is timed to experience and photograph this great wildlife event. We’ll be absolutely spoilt for choice, and you can expect to find a huge amount of photographic inspiration. All this unfolds on a beautiful landscape of rolling grassy hills, allowing for great landscape photography too. We’ll take a maximum of 4 photographers on a vehicle, ensuring plenty of space for all photographers to move around and store equipment. Kaleel and Alan will move between each vehicle throughout the day to ensure everyone gets the tuition they need. You’ll also be accompanied at all times by two local guides, who are wonderfully knowledgeable and are well versed in photographers’ needs. 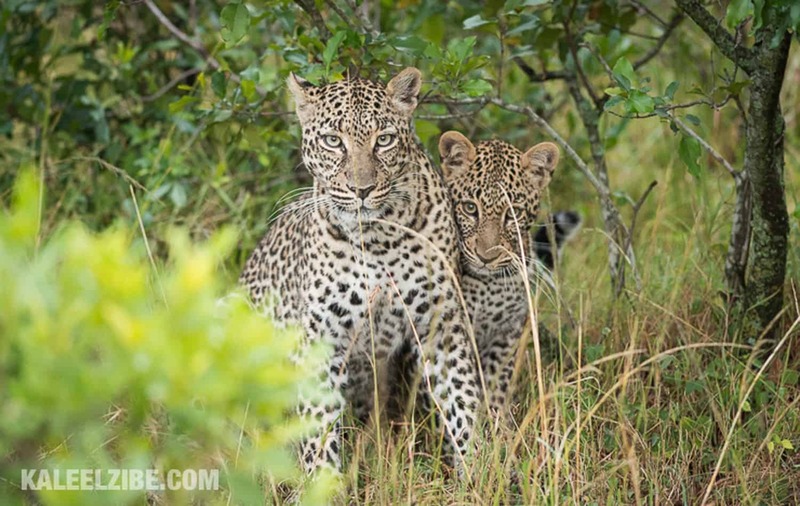 They know we don’t just want the Big 5 ticks and understand the patience and dedication necessary for photography. Kaleel and Alan will be there to assist you throughout the workshop and help you take the best possible wildlife images. Their tuition will be completely tailored to everyone’s level; you’ll be able to get as much or as little guidance as you’d like. Tuition will most likely include camera settings, exposure, aperture, creative techniques, as well as post-processing. 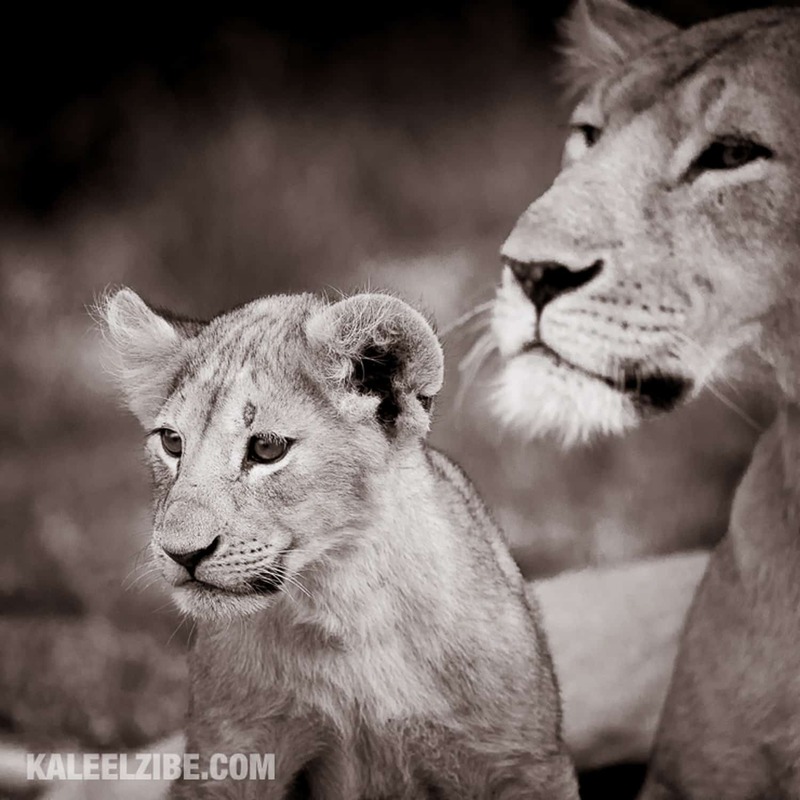 The tuition will happen both during game drives, and during sessions at the lodge; it’s flexible and adaptable to everyone’s needs. 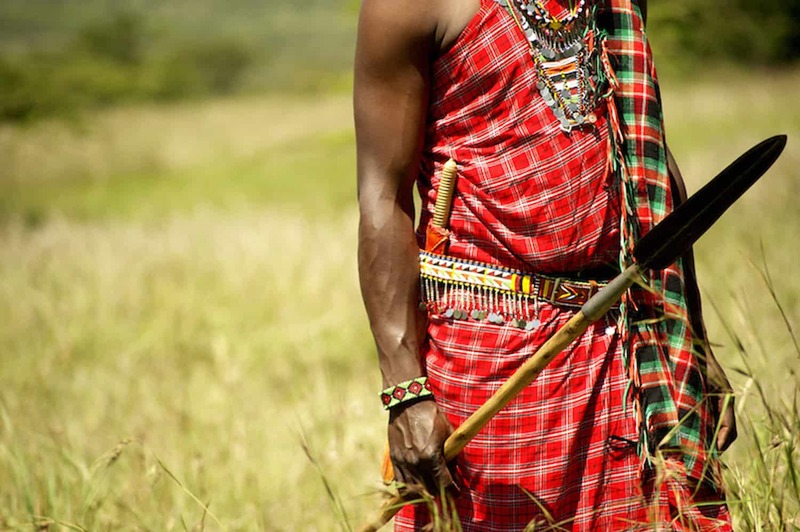 We’ll meet you at Nairobi’s Jomo Kenyatta International Airport early in the morning, and drive you to Nariobi Wilson Airport, where we’ll catch an internal flight to the Ngerende air strip in the Maasai Mara. 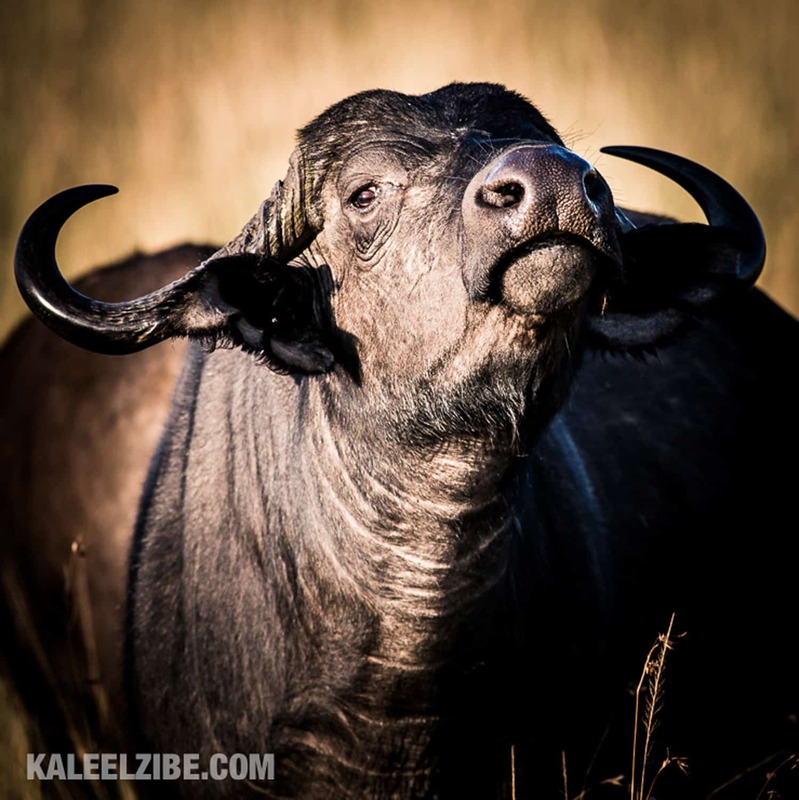 After settling in at the lodge and relaxing a little, we’ll enjoy our first game drive late afternoon and early evening, followed by a dinner. We’ll start each day with an early morning game drive; the right time to catch the magical light of the African sunrise. All game drives are in the Maasai Mara National Reserve and surrounding conservancies; all prime spots to photograph an abundance of wildlife. There’s time to relax and enjoy lunch before setting off on our late afternoon game drive, another opportunity to capture the Maasai Mara’s magnificent scenery. We’ll also treat you to sun-downer drinks at the end of our day, served with a backdrop of the incredible African sunset. Sometimes we’ll do a full day safari drive, when we venture out to the National Reserve or Mara North, in which case we’ll provide packed breakfasts and lunches. 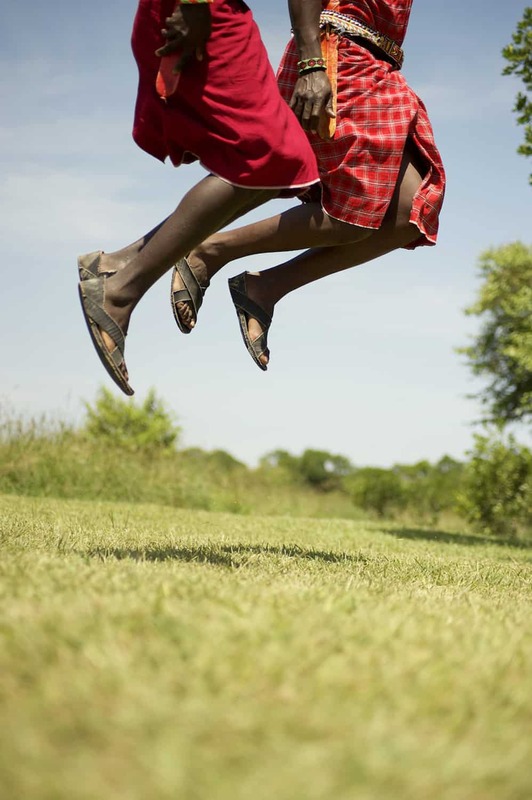 In addition, at some point during these photography safari days, we’ll be taking a trip to a traditional Maasai village. At the end of each day, we’ll return to House in the Wild for a drink around the camp fire and a delicious home-cooked evening meal. After a last game drive in the morning, we’ll fly back to Nairobi and drive to Jomo Kenyatta, where you can catch a flight home. 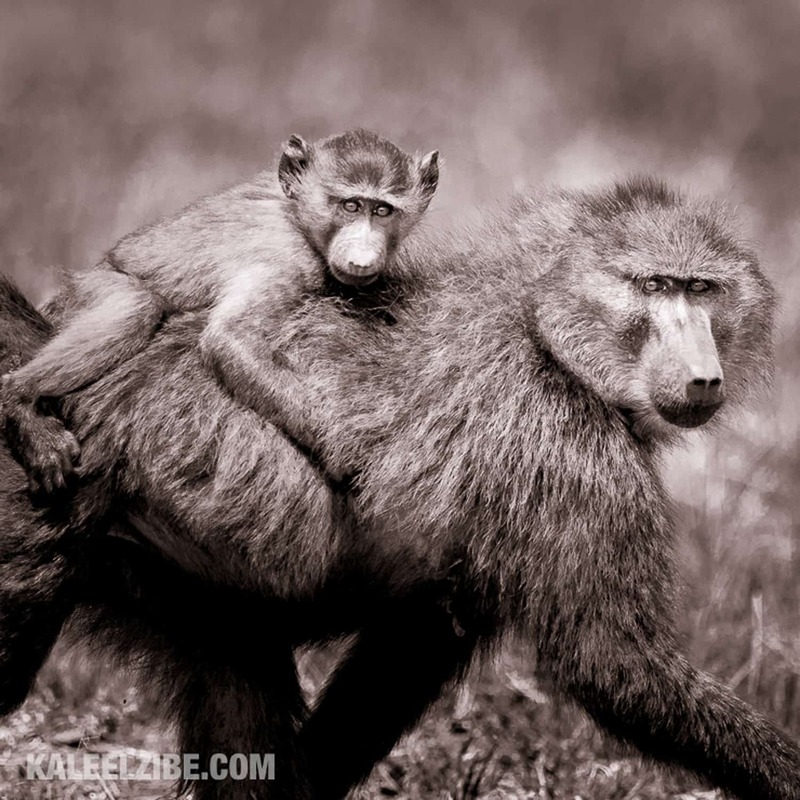 Kaleel Zibe is an award-winning wildlife and sports photographer and filmmaker. Based in the UK, Kaleel photographs for a wide range of clients and publications, including the BBC, the RSPB, Bird Watching, and Outdoor Photography. In 2011, he published ‘Wildlife of the Farne Islands,’ an extensive photography and guide book that documents the islands’ natural beauty in a stunning way. 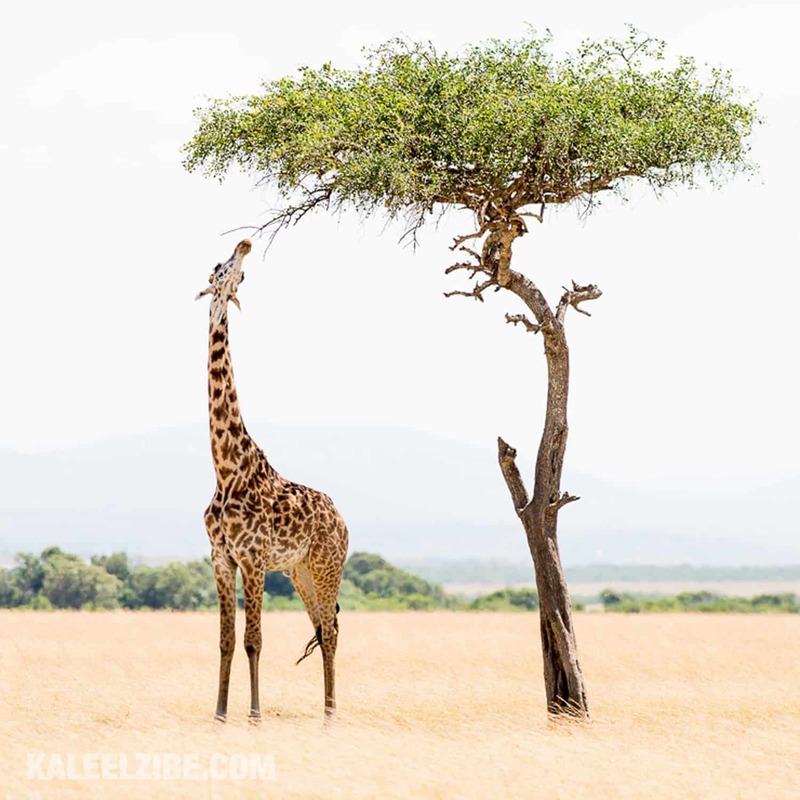 Kaleel also regularly hosts photography workshops and safaris, and is passionate about creating incredible photographic opportunities for his participants.